Address : 4925 Oriole Dr. Description : Celebrate summer with a taste of the sea! 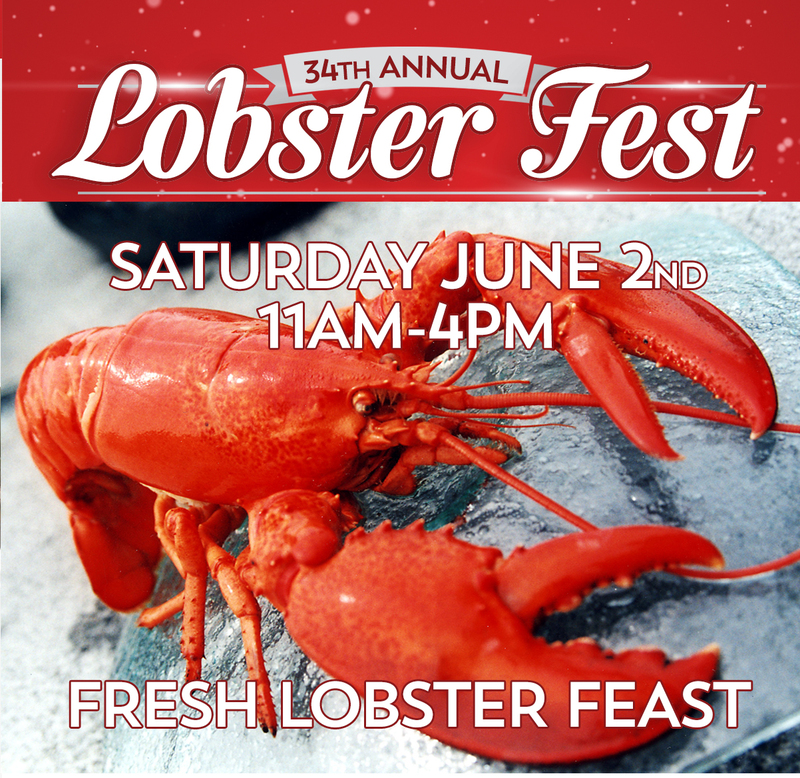 Church of the Servant, Episcopal presents the 34th annual Lobster Fest on Saturday, June 2, 2018, 11a.m. to 4p.m. at 4925 Oriole Drive, Wilmington, NC 28403. Order in advance fresh, north Atlantic lobsters and dine in or carry out! The lobsters are available live, cooked or in a meal. Order 10 or more lobsters and get free delivery in New Hanover and nearby Brunswick counties. The block party on Harbor Island, Wrightsville Beach begins at 7p.m. Order your cooked lobster in advance and pick up on Harbor Island. Order securely online at http://cosepiscopal.ecdio.org.